KTN senior political reporter, Ben Kitili and his beautiful wife, Amina Mude, are expecting second child months after their lavish wedding. 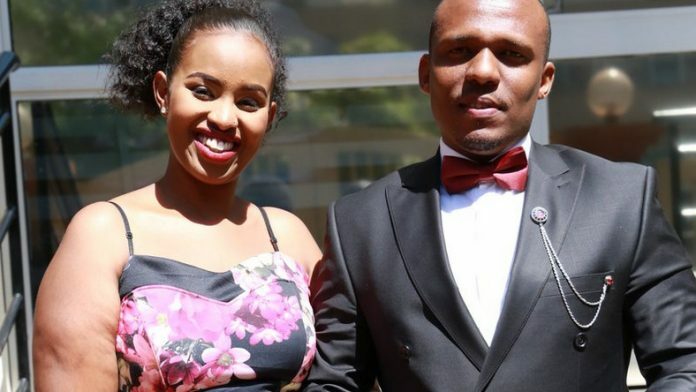 Their cross-cultural and cross-religious wedding late last year angered many Muslims who accused Amina of going against Islam after she married a Christian. The two lovebirds have a 3-year-old daughter who was born while they were still cohabiting. 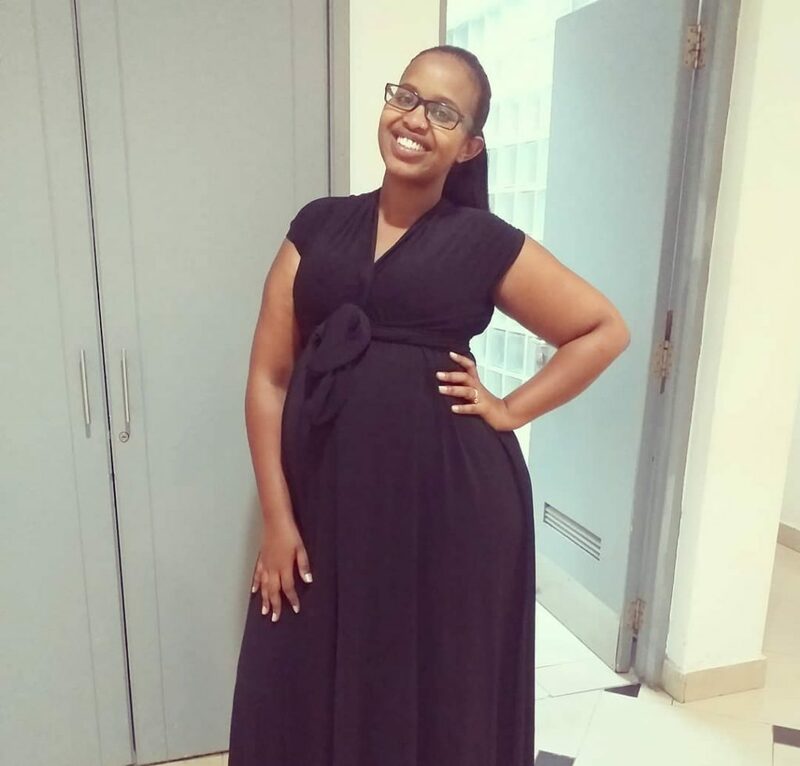 On Wednesday, Amina celebrated her 27th birthday and she took to social media flaunt her baby bump as she revealed how she was delighted to turn a year older.